History: 40 year old male with cough. 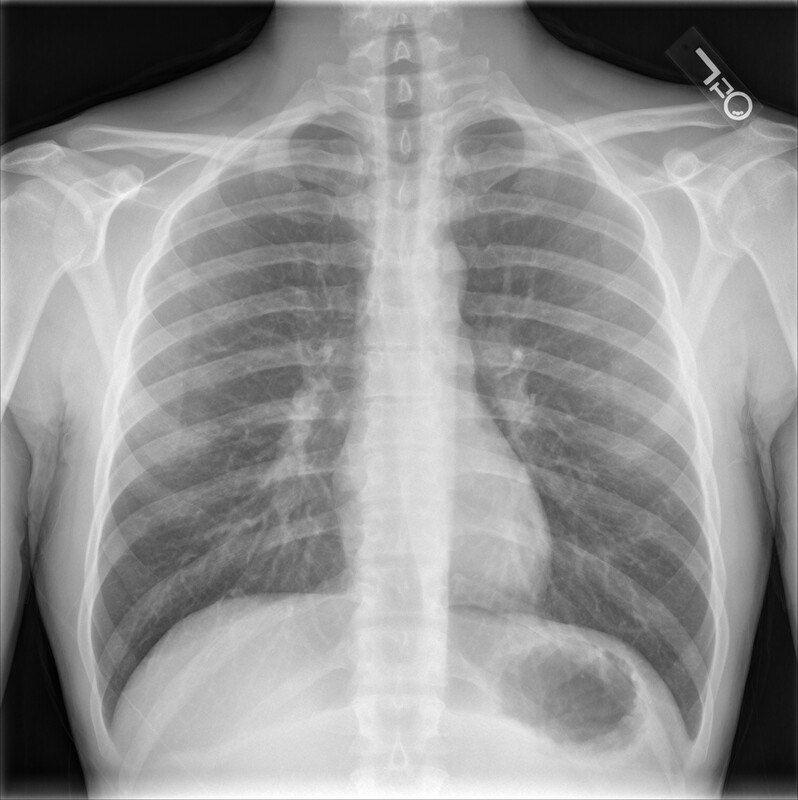 Normal frontal chest radiograph in an adult male shows a nice example of the azygoesophageal stripe seen posterior to the heart and oriented obliquely from cranial right to caudal left. Normal chest radiograph showing a nice example of the azygoesophageal stripe.